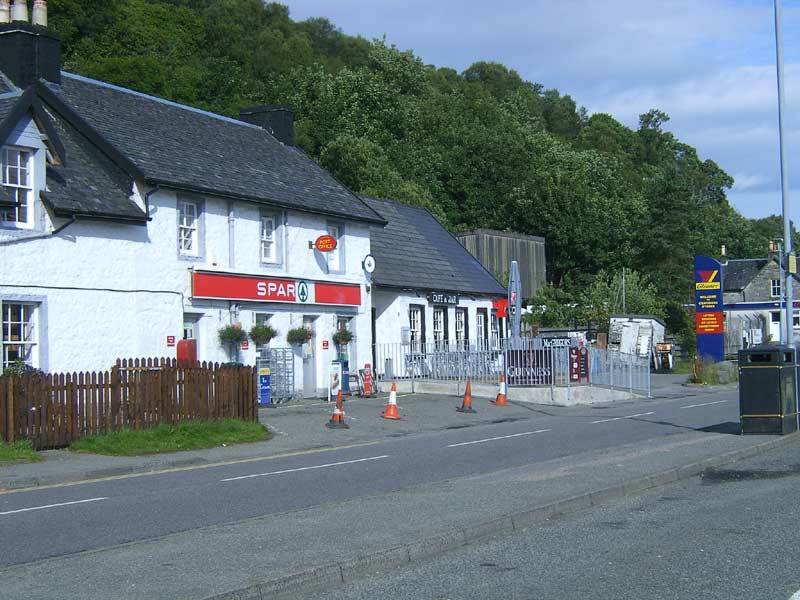 This Cafe & Restaurant is situated in the centre of Craignure, near the ferry terminal. The facility can cater for quite large groups and is ‘licenced’. During the daytime meals and snacks are served, but during the evening, the roadhouse becomes a restaurant.